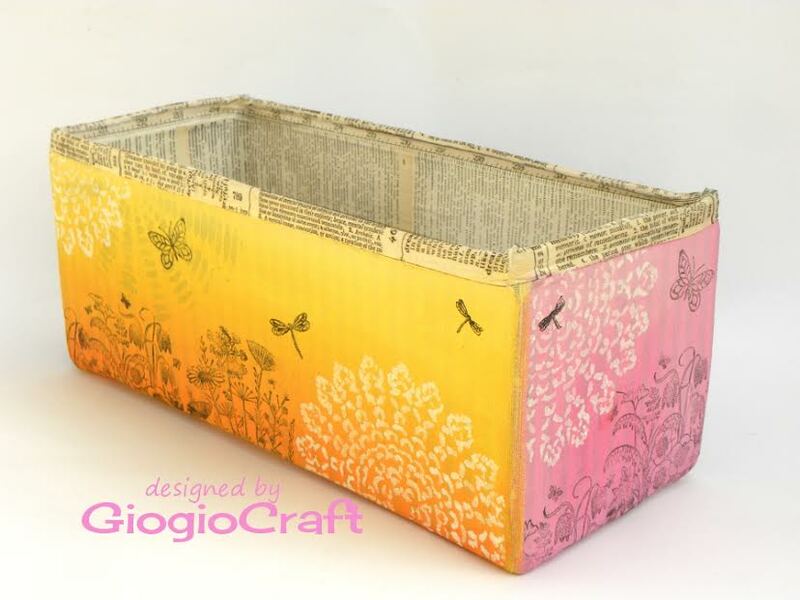 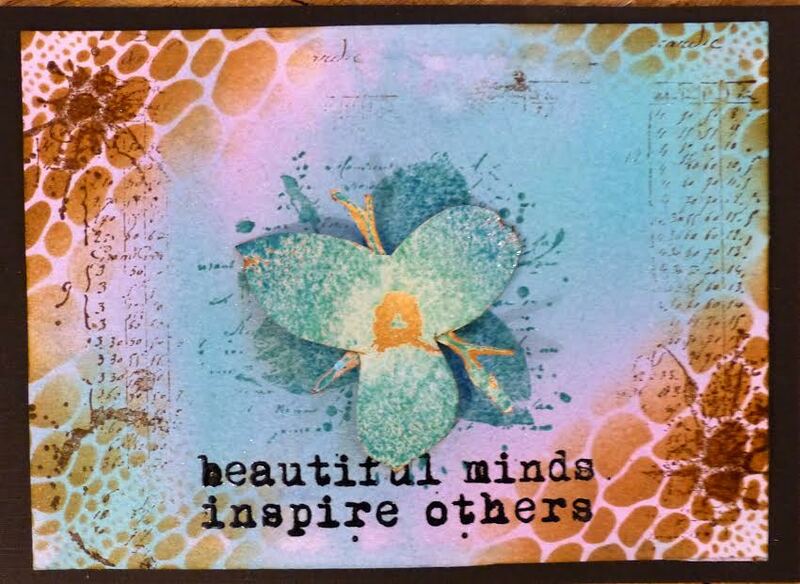 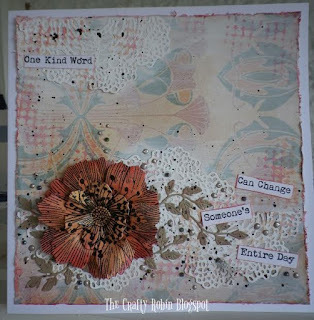 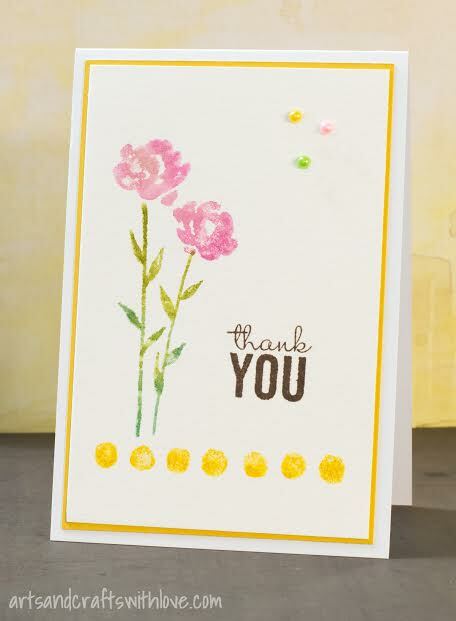 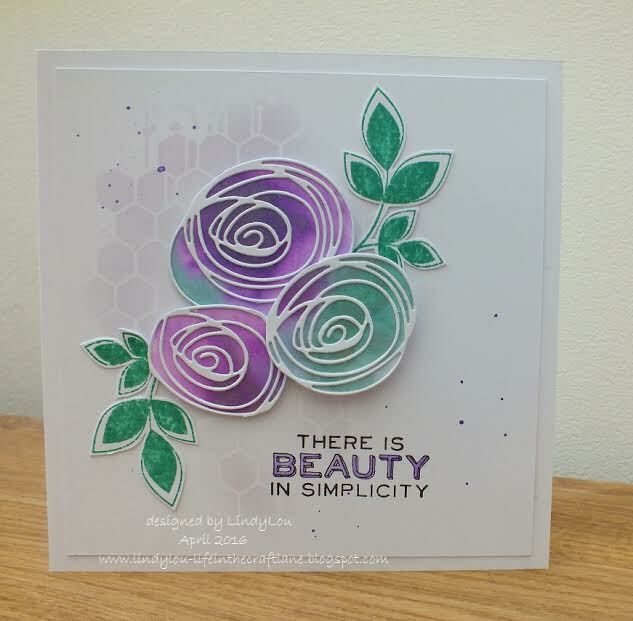 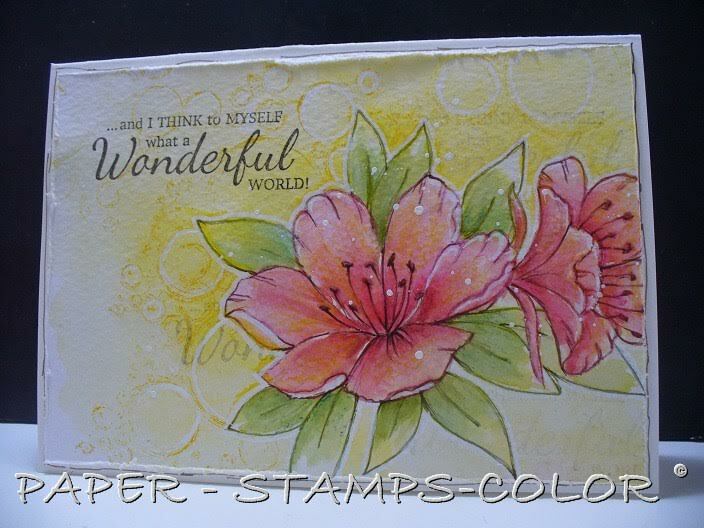 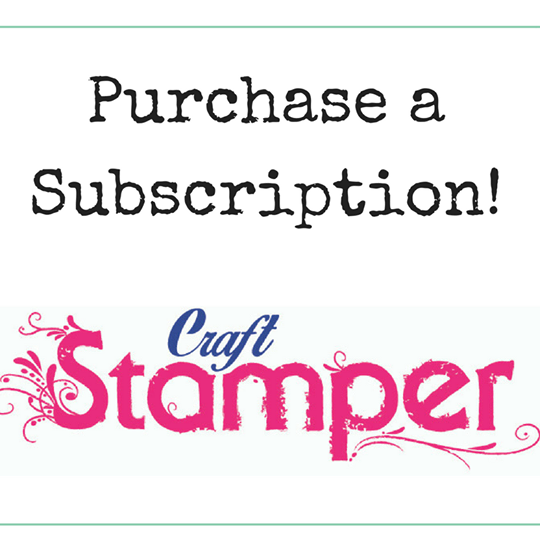 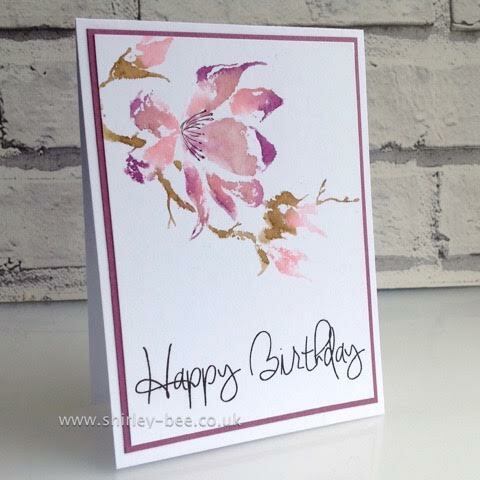 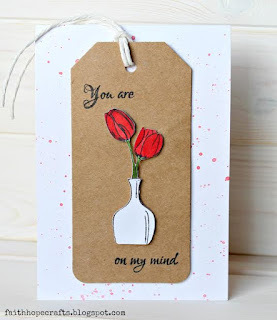 Craft Stamper Magazine: Take It Make It April Challenge: Inspiration! 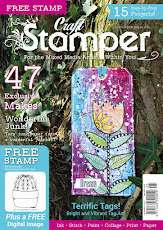 Sure enjoyed seeing all these truly SPLENDID inspirations - looks like SPRING has arrived at Craft Stamper! 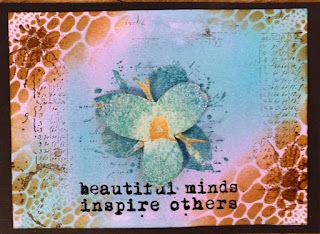 Oh... and Guest Designer Jannet Blay:LOVE LOVE LOVE your creation. j.